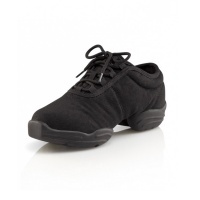 Capezio EOS Jazz Shoes - Black$25.00Clearance Price! 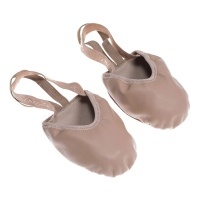 Capezio EOS Jazz Shoes - Caramel$25.00Clearance Price! 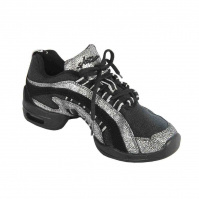 So Danca Adult Low Cut Jazz Shoe$29.90Clearance Price! 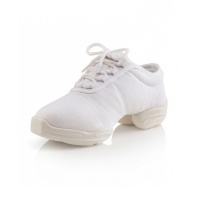 Russian Pointe Compass Lyrical Shoes$25.60Clearance Price! 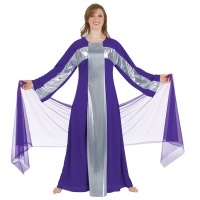 Reflextions Adult Long-Sleeve Unitard$19.50Clearance Price! Capezio Ultra Soft Adult Tights$10.99Clearance Price! 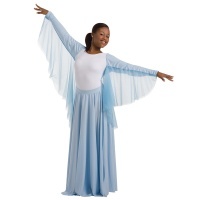 Capezio Child Classic Tutu $12.80 Clearance Price! Motionwear Pullover Wrap Jacket$23.50Clearance Price! 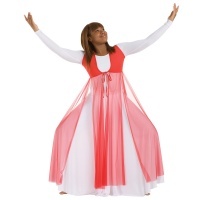 Body Wrappers Praise Dance Extended Cross Dress$29.90Clearance Price! 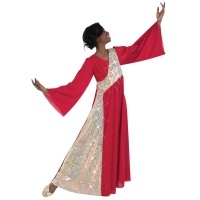 Body Wrappers Praise Dance Streamer Vest$28.60Clearance Price! Body Wrappers Stained Glass Asymmetrical Bell Sleeve Dress$42.50Clearance Price!